Real Salt Lake promotes responsible drinking and positive fan behavior at Rio Tinto Stadium. The RSL Fan Code of Conduct and details of the RSL alcohol management plan that appear below ensure that fans have a safe and fun experience. MLS and its Clubs thank you for adhering to the provisions of the Code of Conduct and for making this event special and memorable to you and your fellow patrons. Alcohol sales in the general seating areas of Rio Tinto Stadium will end at the 75 minute mark for Real Salt Lake games. Alcohol sale end times will vary for other stadium events. Guests must be 21 years of age or older to purchase alcohol. Guests should be prepared to show proper identification to verify age before purchasing alcohol. 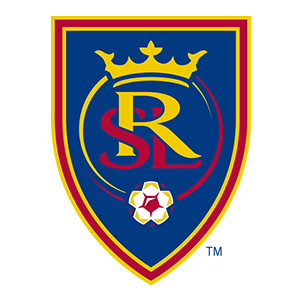 Designated drivers who make this pledge at Real Salt Lake home games receive a free soft drink and are entered into the Major League Soccer Responsibility Has Its Rewards Sweepstakes.